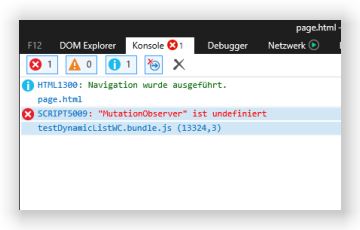 When polyfilling down to IE9, @Babel/polyfill seems to lack an implementation for the MutationObserver object (see screenshot). 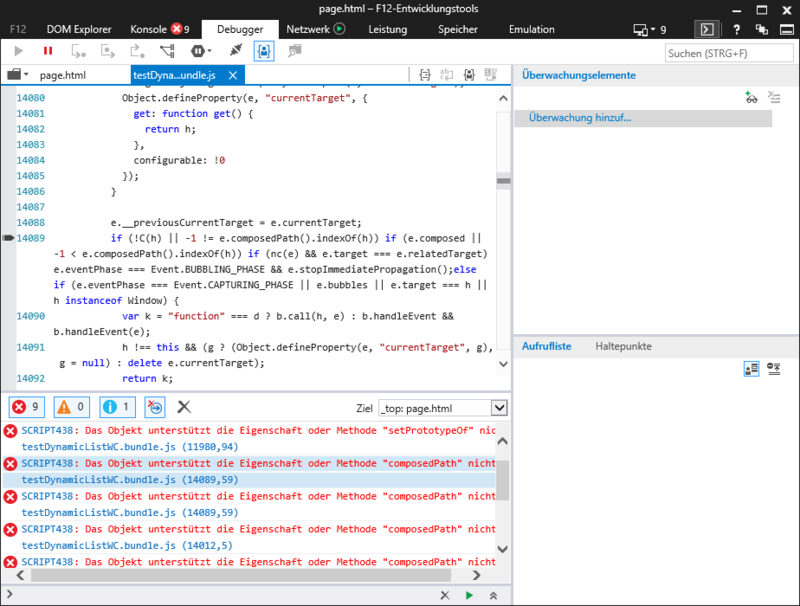 Babel only polyfills ECMAScript methods (i.e. things available in every JS engine, not just in browsers). 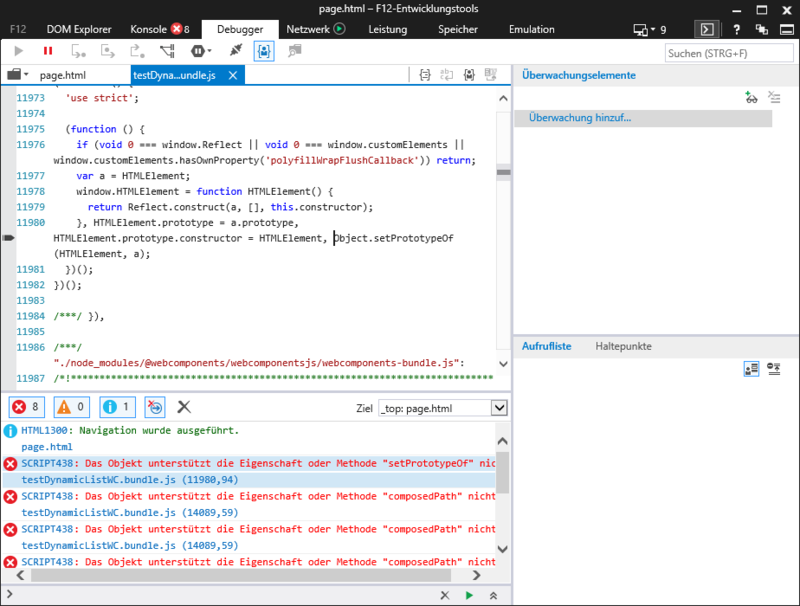 MutationObserver and Event.composedPath are Web API, so you need to manually load polyfills for them. I'm not sure if this distinction comes clear from the readme.